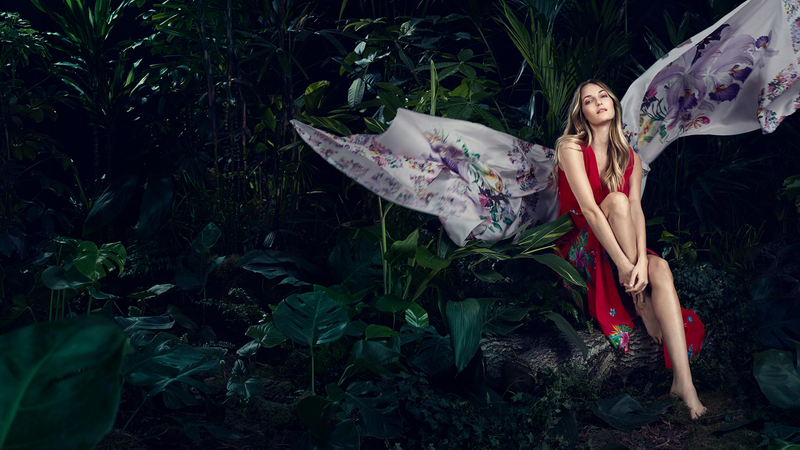 Stockmann, with its long-standing heritage, is one of those retail brands that has made it through thick and thin, claiming its place in the hallowed iconic department store hall of fame. However, it’s no question that as a retail brand, it’s getting harder and harder to stay relevant on the market and resonate with consumers. 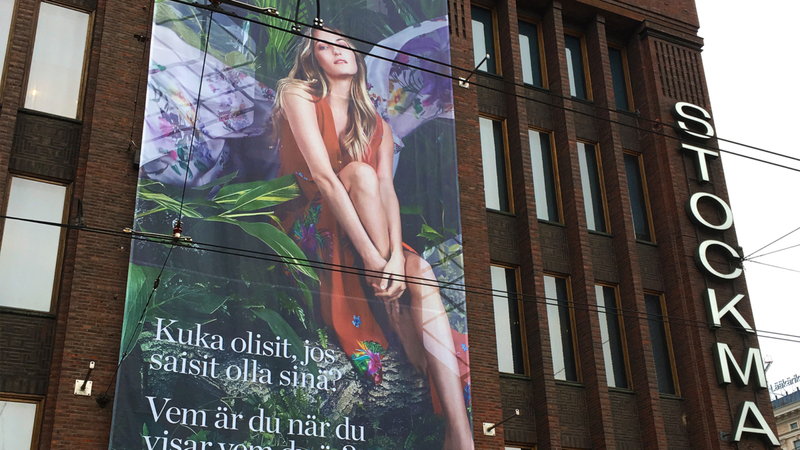 To bring the magic of the department store back into Stockmann and get people back into stores, we worked with the Finnish retail giant to define a brand experience that would take it from an iconic past to a modern future. That meant defining a brand position that redirected old customer expectations and set new ones as a premium shopping destination. 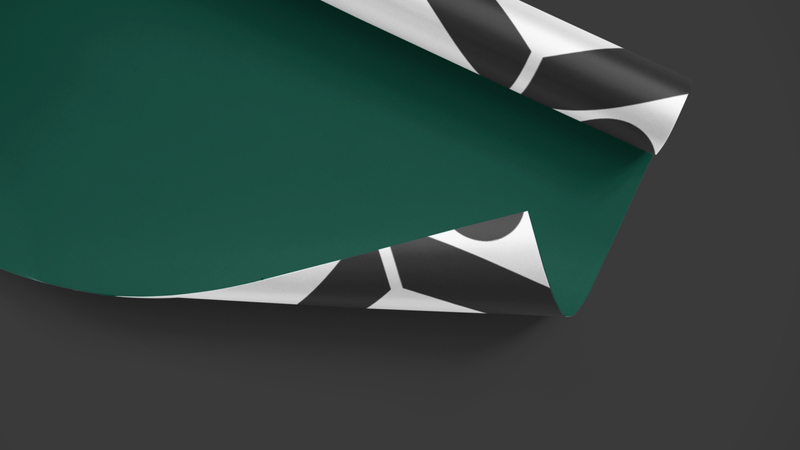 With a renewed focus on customers, we worked with Stockmann to define a brand promise carried through all consumer-facing executions, including an updated visual identity. 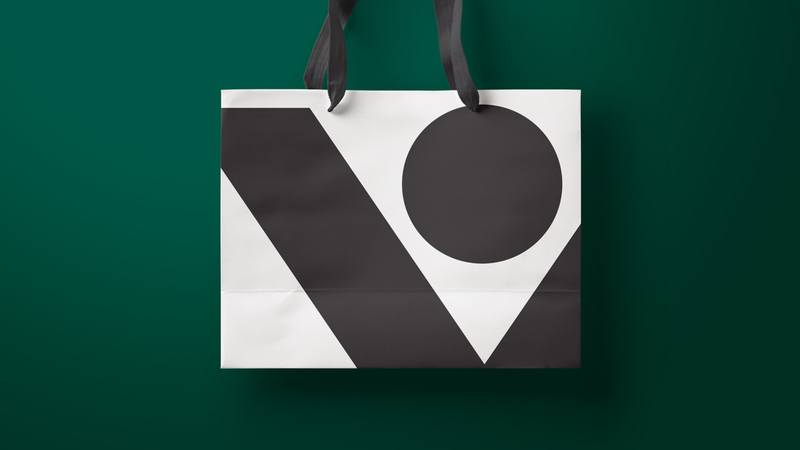 The refreshed visual identity took a modern spin on the Stockmann pattern and lifted it to be a natural part of communication. 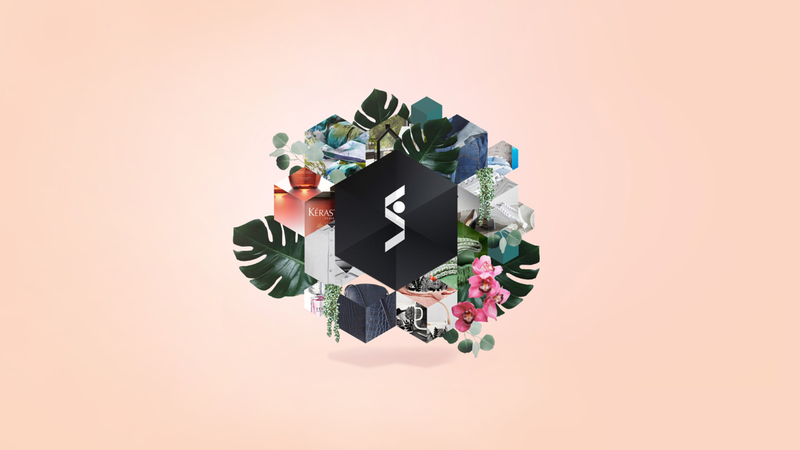 The tonality was adapted to fit the experience, suited to the modern, premium, omni-channel retailer Stockmann is destined to be.